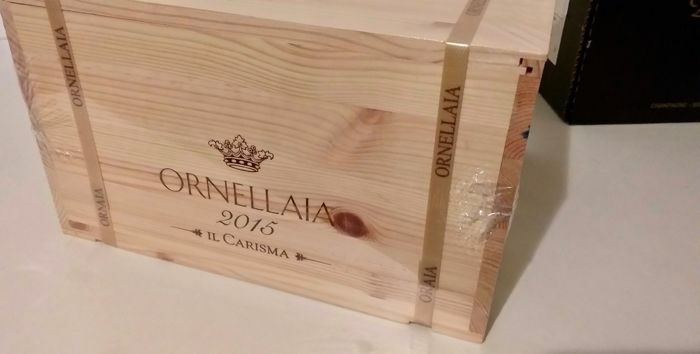 I sell my own original sealed Wooden case from manufacturer - Ornellaia il Carisma 2015 with 6 Bottles, after release always stored in my wine cellar. Limited Edition with labels designed by artist William Kentridge. The desire to promote the exceptional quality of the winery has shaped the Ornellaia philosophy since the beginning. 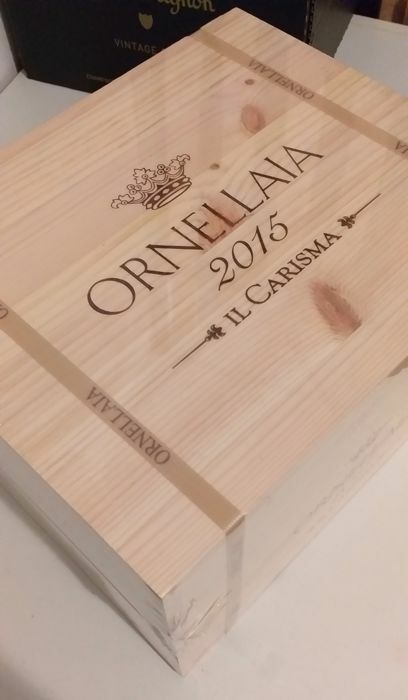 Ornellaia is a blend of Cabernet Sauvignon, Merlot, Cabernet Franc and Petit Verdot and the authentic expression of a unique terroir that is managed in harmony with nature. Attention : USA/Canada/Asian Bidders; for shipping quote, please write me. Package is perfect, and the wine is exactly how the description is. 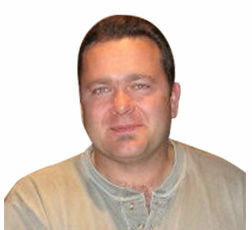 The tracking and the shipment are good and fast.